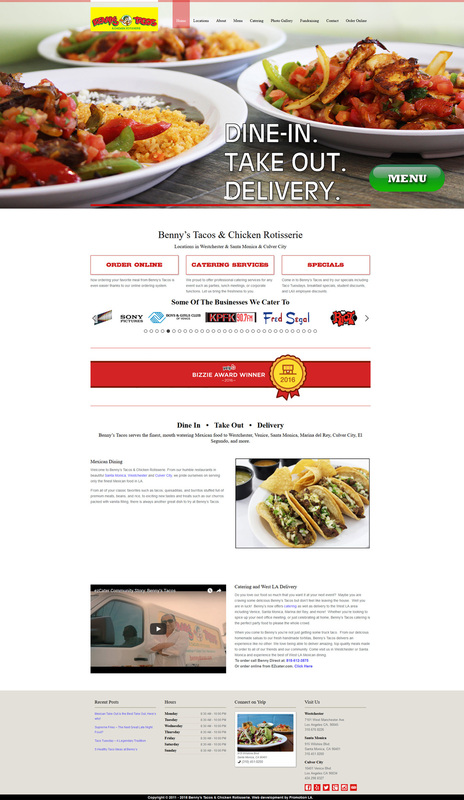 This fan-favorite Mexican restaurant we’ve been able to help grow into three locations with a website that really shows off their food. As they continued to grow their business and add more locations we knew the value in making sure each location had its own landing page. 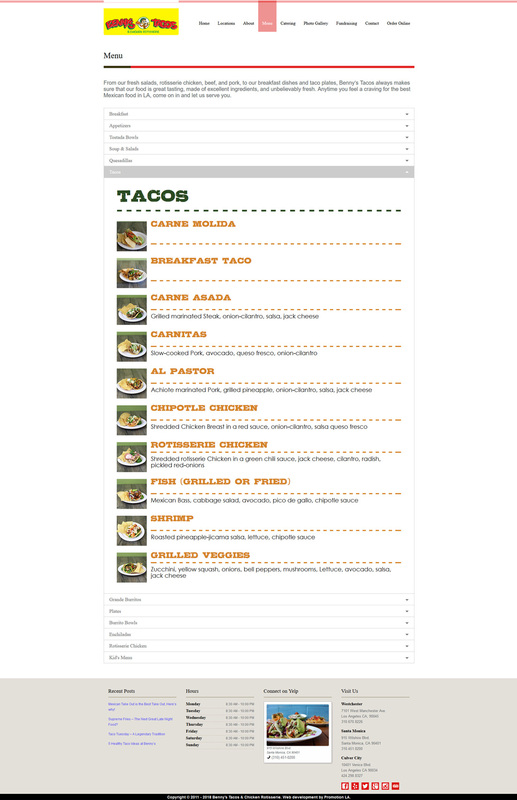 Implemented with keywords, each location has the opportunity to show up and rank when people are searching for Mexican dining in their respective area. 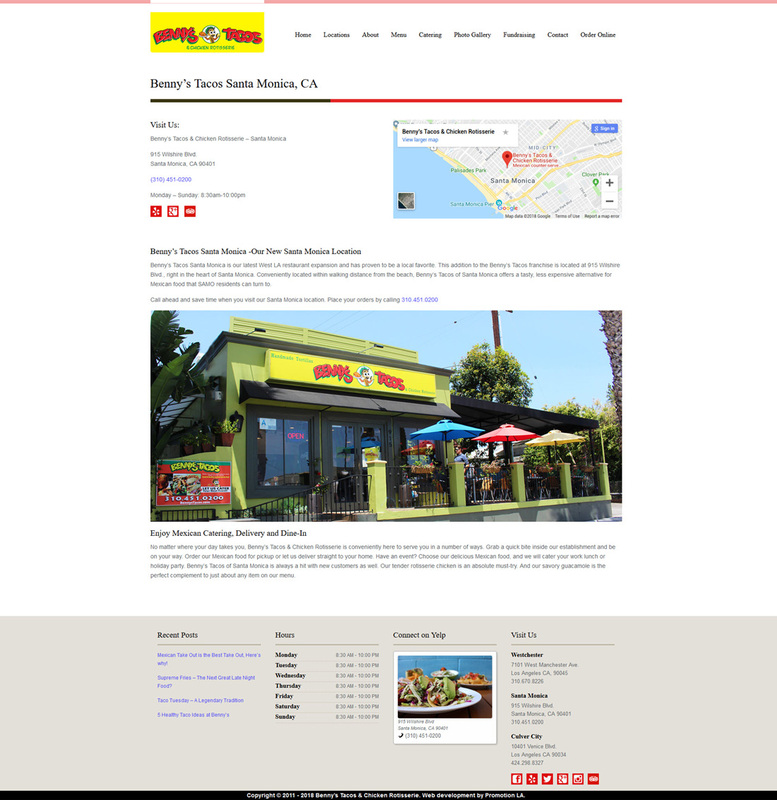 They are consistently found in popular search engines like Google and Yahoo above their competitors for Mexican Food. This is key, especially for competitive industries.